And now the child is nearly three. 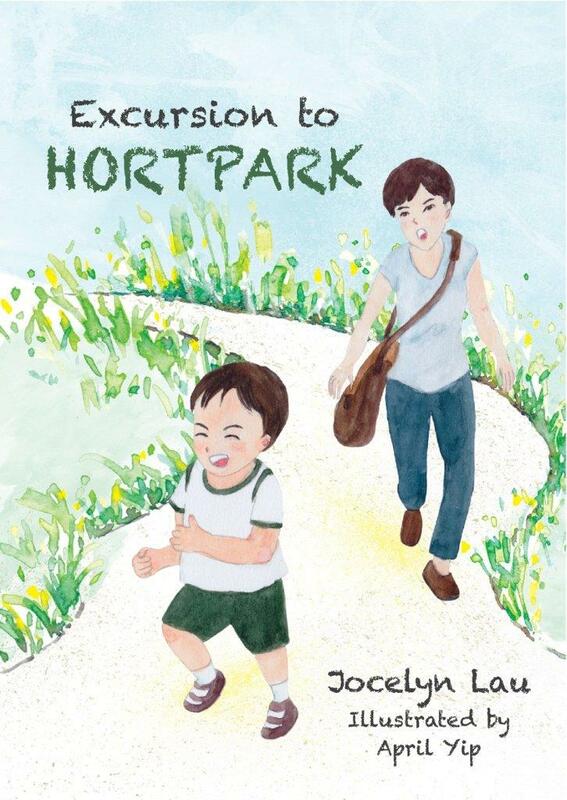 Jocelyn Lau, author of Hello, Baby, continues to chart her son’s development with a second volume of haiku. 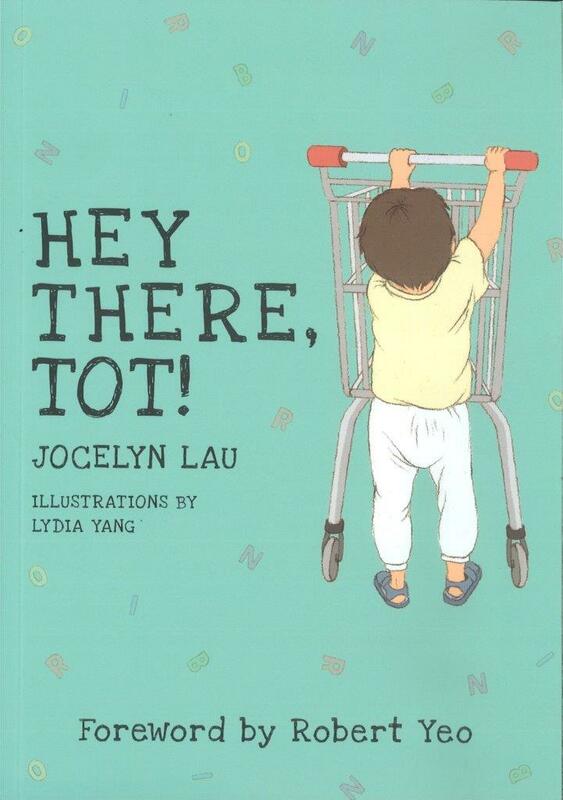 From tender moments of childish exchange to unintended instances of parental annoyance, Hey There, Tot! Speaks to the gamut of physical and emotional experiences that parents of toddlers face on a daily basis. The highs, the lows, and the downright mundane described in the poems are, once again, accompanied by lovely illustrations from Lydia Yang.